New year, new products. 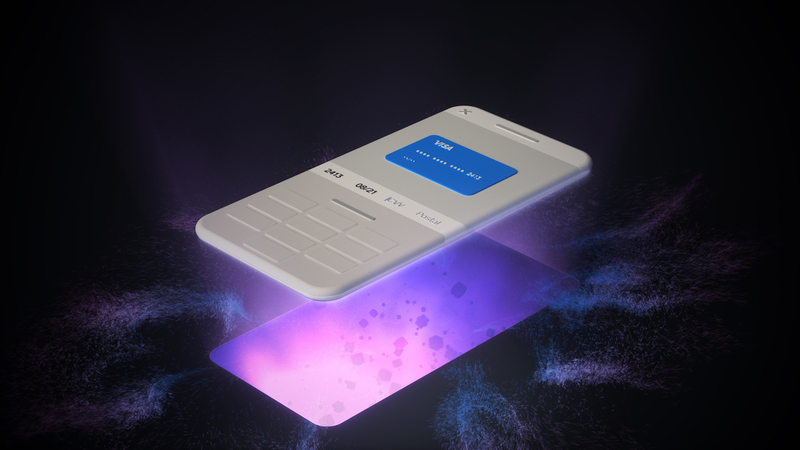 At the end of 2018 we were excited to bring the ability to process eftpos chip cards with Square Reader for contactless and chip. And we’re starting 2019 with even more exciting updates — from easy eCommerce to great new invoicing tools. Here’s the best of what we launched to help you start, run and grow your business. 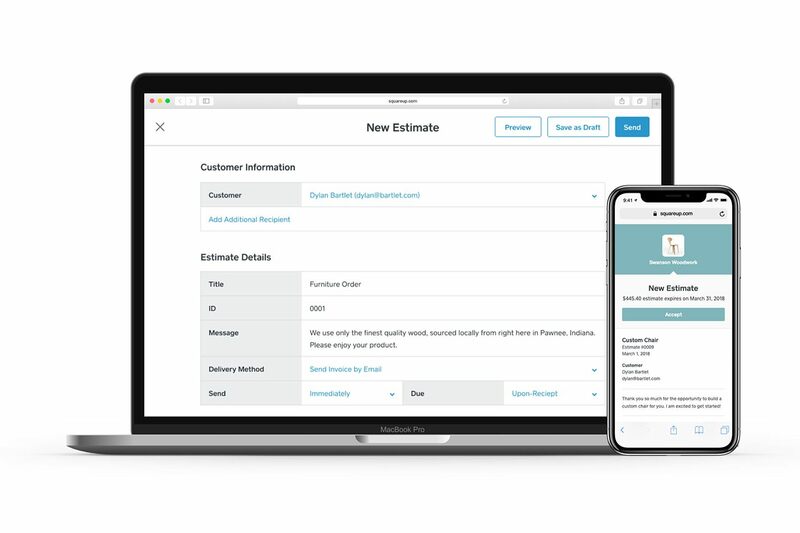 Invoices are the key to keeping the cash flowing for business right across Australia — and this month we’ve launched two new features which will help you streamline your operationswith Square Invoices even further. We’re currently testing the ability to create and send estimates directly from the Invoices section of your online dashboard. Once your estimates are accepted, you can convert them into an invoice for payment. Test estimates out with the public beta, share your feedback, and help shape the future of Square Invoices. Use Square Invoices to bill clients and get paid fast. Now you can request a deposit up front and collect the remaining balance at a later date. Deposits are a good way to secure large or future orders. Invoices are free to send. Get started letting clients pay with a click of a button. We’re also working hard on a new standalone Square Invoices app - if you’d like to be amongst the first to test it you can sign up here. The new overview tab in the Gift Cards dashboard provides a list of all gift cards (plastic, digital, and third party), and provides three summary statistics about your gifting program. Cards are sorted based on their last activity date. Announcing Square In-App Payments SDK, which enables your developer to integrate Square payments into any mobile app. The SDK provides a beautiful, interactive card-entry flow so your buyers can check out quickly and easily. We’ve partnered with Setmore to power both online and in-person payments through Setmore Calendar. The integration allows businesses to take payments on the Setmore booking page. It also supports recurring appointments and manages customer payment history. Shoppable landing pages within Mailchimp take your business online free. You can now sell a product directly from Mailchimp without needing to create a full online store. Whether you’re selling online for the first time or adding another sales channel to the mix, shoppable landing pages give you a fast and easy way to sell. Every year we crunch the numbers and work out the most popular coffees in Australia. A sneak peek into an $8 billion industry shows us that the big winners in 2018 were the classic cappuccino and alternative milks.